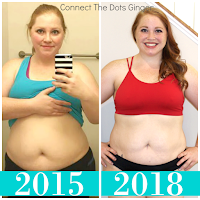 Connect the Dots Ginger | Becky Allen: Hello October! HELLO NEW MONTH! 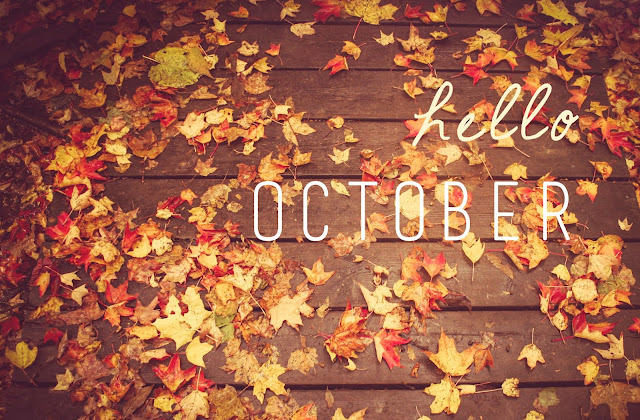 Who loves October? It is seriously one of my favorite months! The change in weather, the change in leaves. THE BEST! And as the weather is getting cooler, there is so much more opportunity for doing your exercise outside and enjoying some fresh air. Since it is the beginning of the month, don't forget. 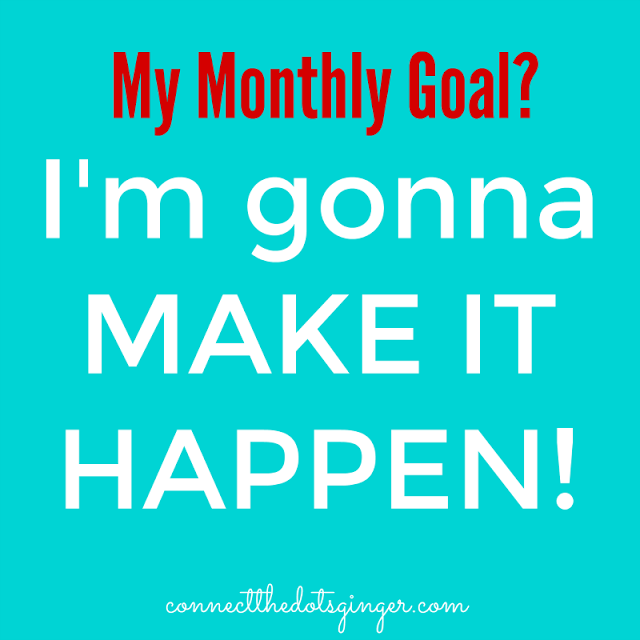 1) GET YOUR MONTHLY WEIGHT IN: Take your beginning of the month weight TODAY, or tomorrow! BUT ASAP! Get those scales out of their hiding places and get your weight, then put them back away. Do not get in the habit of weighing yourself every day. The scale is a liar anyways and not what you want to be watching. Especially if you are doing a new workout that involves strength training. You might gain weight at first. So just weigh yourself once and be done for the month! 2) TAKE YOUR MEASUREMENTS: Take time to get your measurements done. THIS IS THE MONEY MAKER (as it were!) Because as women we actually will lose inches first over weight. And doesn't it feel great knowing that your tops are feeling looser for an actual reason. Seeing those numbers go down is so rewarding! 3) TAKE YOUR MONTHLY PICTURES: Set up those cameras or have your spouse or partner take them for you. This is where you are actually going to SEE the difference and seeing is believing right!?! Make sure you get those pictures taken, even if no one will ever see them. 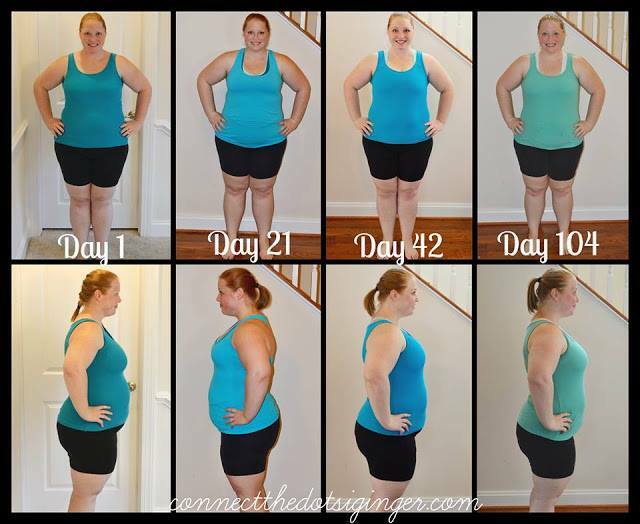 You will and they are great to compare from month to month to show, "HEY I really am losing weight!" 4) SET YOUR GOALS: the last thing you want to do, and it is a BIGGIE, is to decide what your daily, weekly and monthly goals are. Write them down and put them where you can see them everyday. Your mirror in your bathroom is a perfect place to remind you everyday to work hard to reach your goals so you don't give into those temptations around you. You are worth all this hard work and I know that as you continue to trust your program. Follow the food and nutrition guide that you will get results. These programs really do work but it all has to be done together. 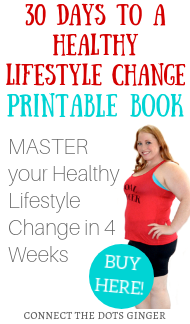 If you don't know where to start on your weight loss journey, I would love for you to join me. 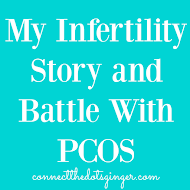 And since I have this postpartum weight to lose, we WILL be doing it together! Send me an EMAIL to chat and let's get you started today on your journey!